A Chariton chiropractor focusing on helping families get well and stay well. Family Chiropractic Center For a Fulfilling Life! Here at Family Chiropractic Center, we think it’s important to take care of yourself, especially because you only get one body in your lifetime. By maintaining your health through chiropractic care, you can preserve your neurological and physical integrity for a more vibrant life! Chiropractic care helps remove the interference in your body that prevents you from living and feeling your greatest. By aligning your spine, your body can function, as it should so you can embrace life to the fullest. 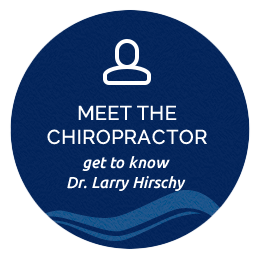 In practice for over 40 years, Dr. Hirschy specializes in chiropractic orthopedics, non-invasive specialty care for bone, joint, muscle and nerve disorders. Through specialty training and a variety of techniques, you’ll get the care you need so you can feel your best. 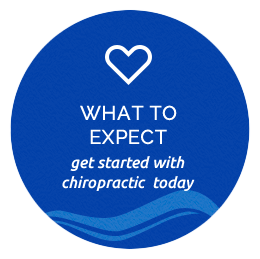 Wondering if Chiropractic Care Can Help? Ask yourself these questions. What problems are you having? What have you done for it? Has it helped? If you haven’t found relief yet, there’s a good chance that chiropractic care can make all the difference. Ready to give it a try?